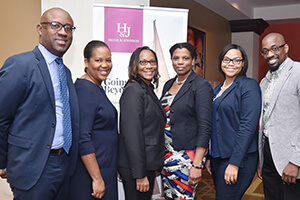 HIGGS & JOHNSON hosted its annual client seminar on Wednesday, 8 November, 2017 under the theme ‘Weathering a Changing Climate’. 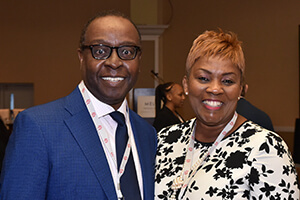 Welcome remarks were given by Sterling H. Cooke,Partner in the Bahamas and Gina Berry, Country Managing Partner in the Cayman Islands. 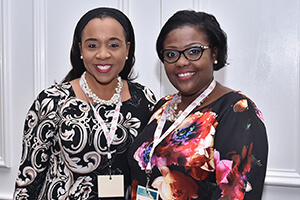 The Attorney General and Minister of Legal Affairs, the Hon. 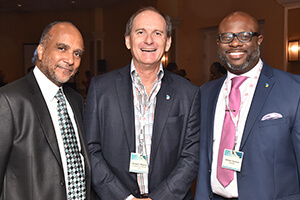 Carl W. Bethel, QC, in his opening remarks, noted that The Bahamas has demonstrated a willingness and preparedness to embrace change in an ever evolving world and financial market; adding that the implementation of international standards and best practices, will improve the quality, image and reputation of The Bahamas which is an investors market. 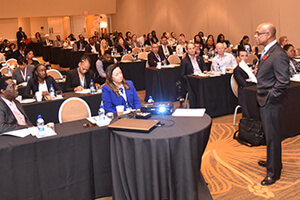 The seminar sessions addressed The Bahamas’ progress toward the implementation of Automatic Exchange of Information under CRS and issues related to implementation in the Cayman Islands; the evolution of bank secrecy and client confidentiality and their effects on the private wealth industry; the myths, realities and future of artificial intelligence in the law; and ways to maintain fiscal strength in the country as well as the benefits and responsibilities of this period of change. 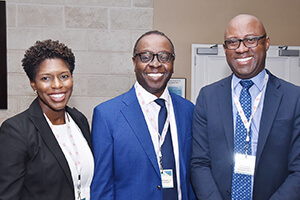 The seminar also included dynamic and interactive panel discussions on the evolution of the employment relationship and the relaxation of exchange controls. 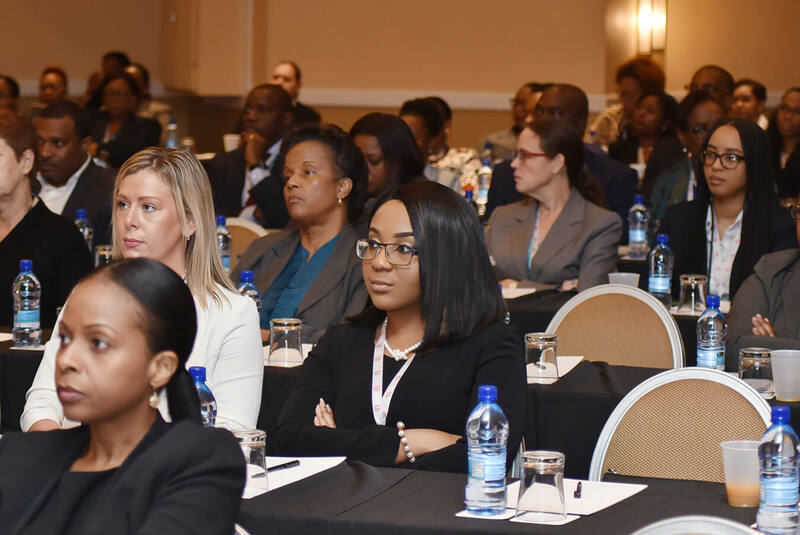 The seminar hosted a cadre of interesting and prominent speakers from many different parts of economics, finance and technology; attendees heard from policy makers, central bankers, and legal experts from within the firm. 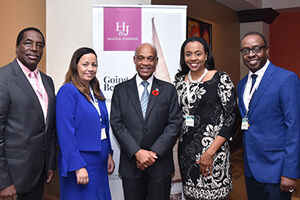 Higgs & Johnson speakers included Bahamas partners, Dr. Earl A. 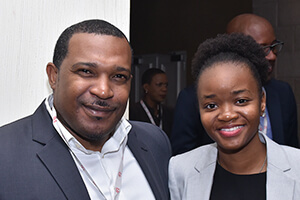 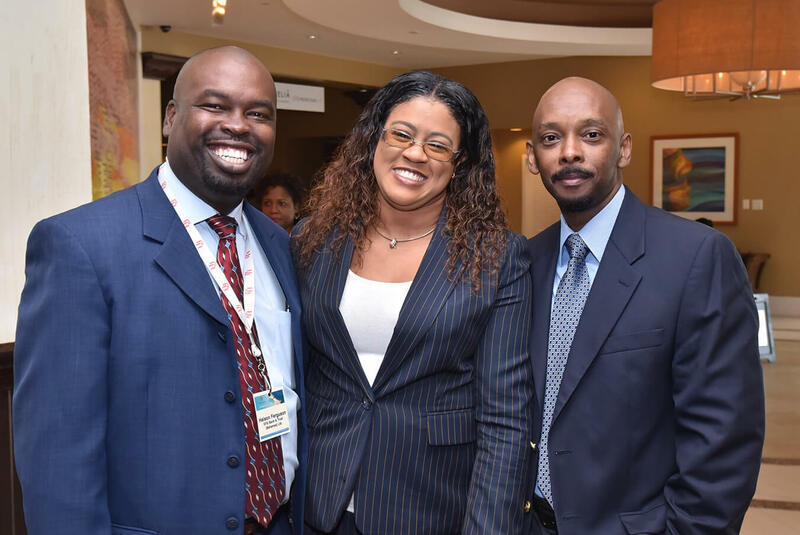 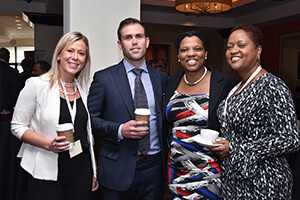 Cash, Paul Davis and Portia Nicholson; Senior Associate from the Cayman Islands, Jo-Anne Stephens; Adrian Hunt, Bahamas Associate and Kendrick Knowles, Systems Administrator. 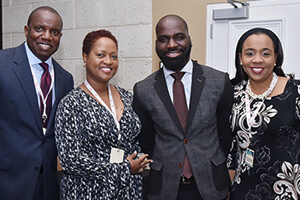 Invited guest speakers included Althea Albury, Senior Deputy Director at the Department of Labour; Edison Sumner, CEO & President of the BCCEC; Allan Wright, Senior Country Economist at the Inter-American Development Bank; Tamieka Watson, Manager of Exchange Control at the Central Bank of The Bahamas and Tanya McCartney, CEO of the Bahamas Financial Services Board and The Hon. 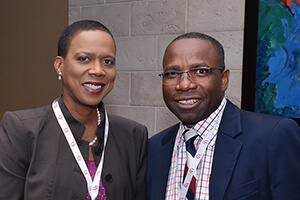 Jeffrey L. Lloyd, M.P. 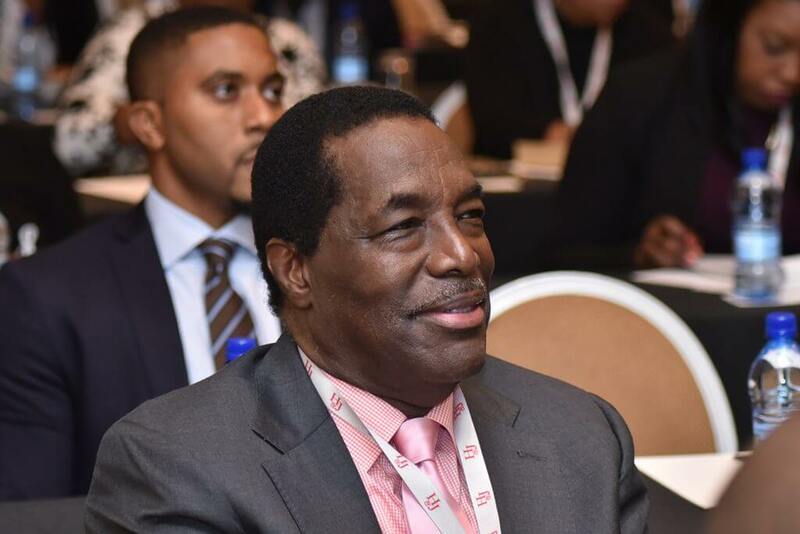 and Minister of Education. 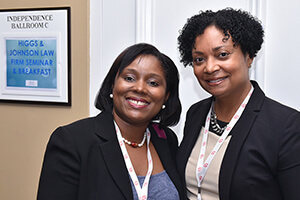 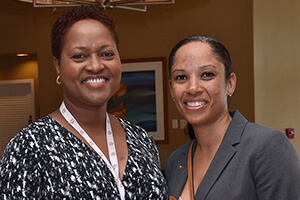 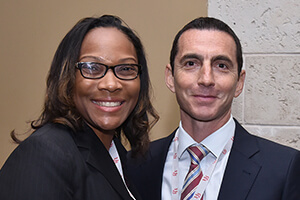 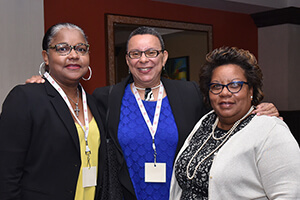 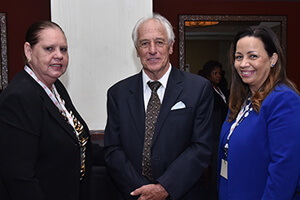 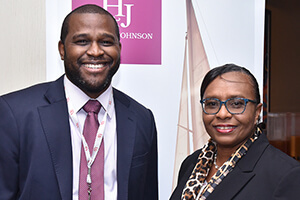 In its ongoing effort to promote education in The Bahamas, Higgs & Johnson sponsored the attendance of students from the Eugene Dupuch Law School. 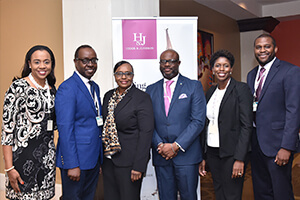 Sponsors of the Higgs & Johnson seminar included H&J Corporate Services Ltd. and H&J Fiduciary Services Ltd., both of which are affiliates of Higgs & Johnson.